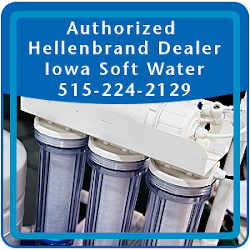 Altoona IA – The local water softener technician explains the iron curtain filtration system that solves a multitude of water problems. The iron curtain removes iron, sulfur and manganese from water to improve quality and help protect water using appliances. 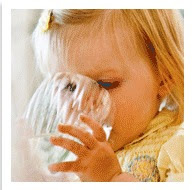 It dissolves away the materials and filters them away leaving clean, fresh smelling, good tasting water. 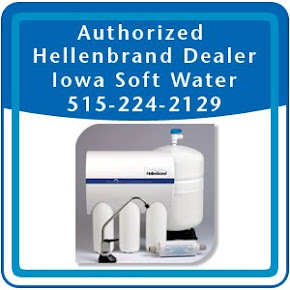 The local water softener experts with Iowa Soft Water can install the system to eliminate a number of problems like iron stains, musty taste and bad odor. The iron curtain helps protect plumbing and appliances from rust accumulation and corrosion for a longer lasting life and improved performance. 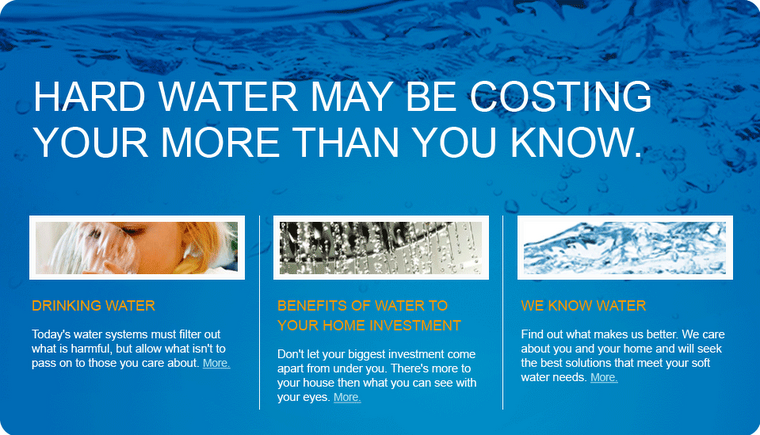 Only clean and pure water gets past the iron curtain, the most technologically-evolved water treatment product hat provides the flexibility to efficiently meet the client’s needs. 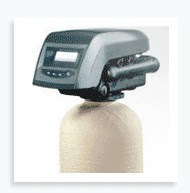 Customers notice an improved difference with no more iron stains and rotten egg odors. 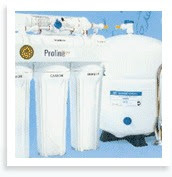 A water softener technician from Iowa Soft Water (http://www.watersofteneraltoonaia.com/) will explain how the iron curtain can reduce iron, manganese and hydrogen sulfide with the improved aeration head design that allows more options for oxidation and easier installation.